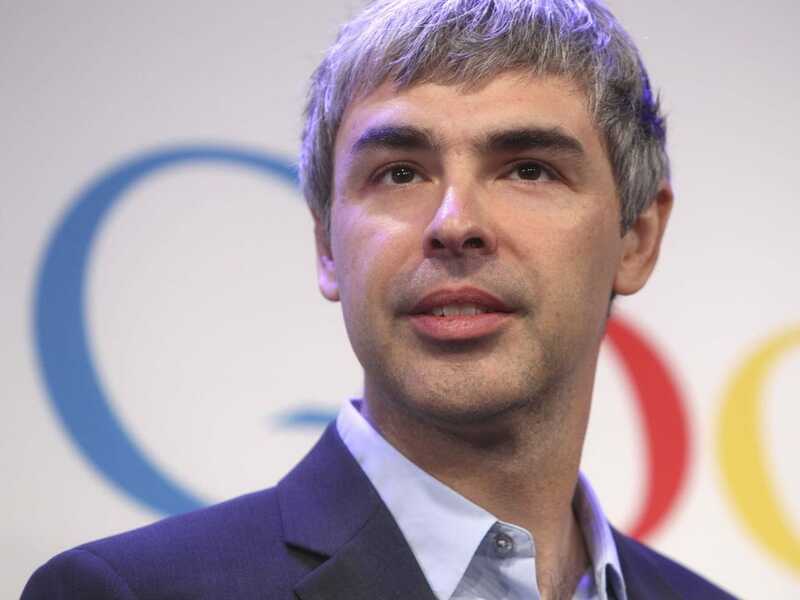 Google CEO Larry Page doesn’t think enough investors in Silicon Valley are investing in real breakthrough technologies that could change the world. In an interview with The Financial Times’ Richard Waters, Page estimates that only about 50 investors are putting their money in big, important ideas. “You can make an internet company with 10 people and it can have billions of users. It doesn’t take much capital and it makes a lot of money — a really, really lot of money — so it’s natural for everyone to focus on those kinds of things,” he said. Page also said that the problem is that not enough people are ambitious enough. Breakthrough technologies aren’t being held back by any big technical hurdles, but by not having enough people working on them. Google, for its part, just announced a new project to create magnetic nanoparticles that will search for disease inside your body.